In my work experience, I still meet people who do not fully understand the benefits of working with a recruiter when looking for employment. To be honest, prior to this career path, I never really understood or knew what the role was all about. I did not trust recruiters and felt they would not keep my best interest in mind. However, I have learned first-hand the success in this role is determined on how well they are able to establish and cultivate a collaborative relationship with the client and the job seeker. 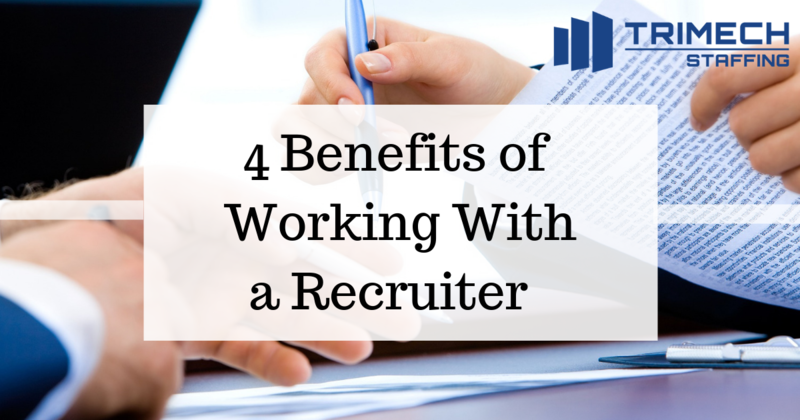 Compiled below are four benefits to working with a recruiter. 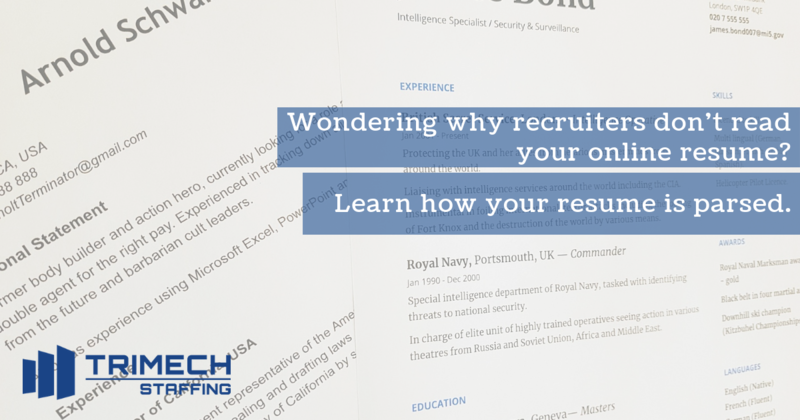 Your phone rang and you had that initial conversation with a recruiter. Congratulations! 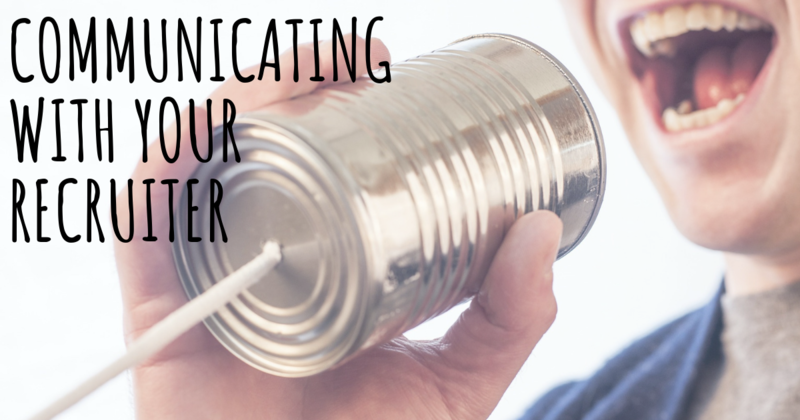 You just started a brand new professional relationship, and like all relationships, communication is key. Regardless of who reached out to whom first, it's important to stay in contact. Starting a new job and relocating at the same time is potentially one of the most stressful endeavors you can take on if not planned out correctly. 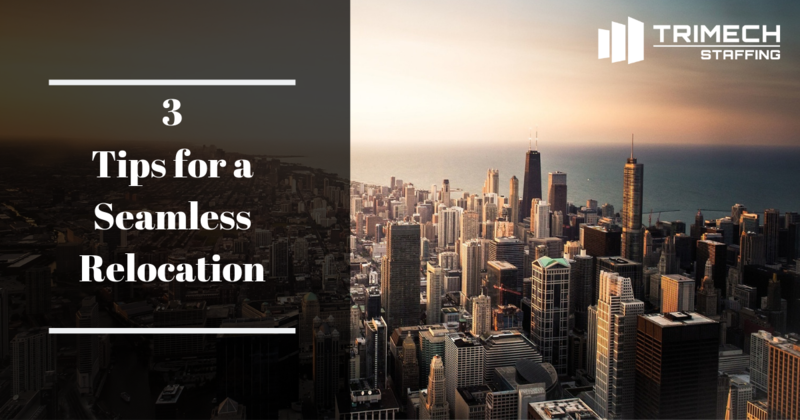 Just because people apply for jobs that would require relocation, doesn't mean they always do the necessary research on the location prior to getting a job offer. Here are a few things to think about before that job offer comes. 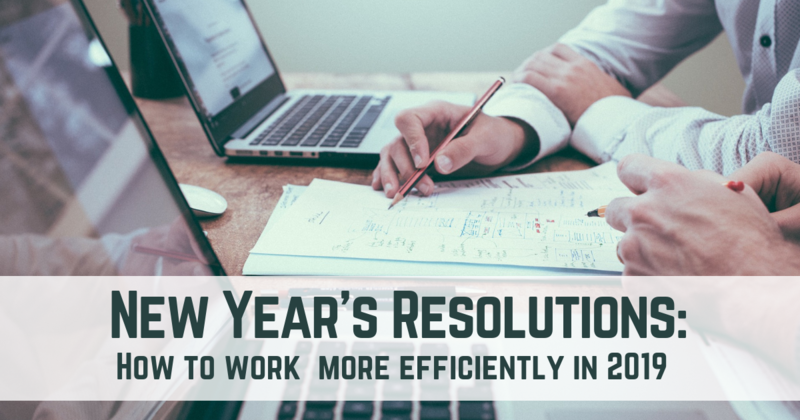 Groundhog Day has passed and as we fall into the familiarity of another year, it is easy to forget those New Year's resolutions. Have we already forgone on going to the gym or how we will change our diet? There are many things we can claim we will change but actually acting on minimizing our pitfalls can be a difficult task. My first hire as a new manager 13 years ago was a disaster. His was the total package, his resume was great and he carried a conversation with superb grace and composure. And to top it off, he drove a big, fancy car! In today’s market, we obviously see the rise in difficulty of finding qualified talent. 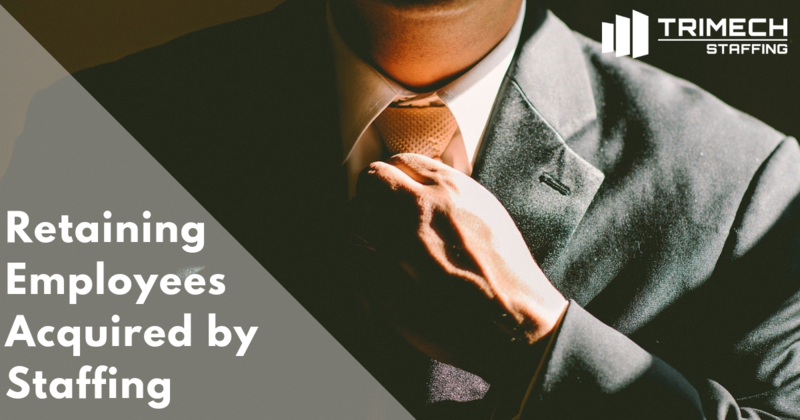 However, what might not appear obvious, but in-essence becomes more important than finding qualified employees, is keeping qualified employees and specifically those acquired through staffing groups. The main reason for this is that clients have spent money and time to fill a role. The opening is sent to staffing groups because the client is either in a crunch to fill a position to keep up with production or because they do not have the resources available to qualify or find good talent for future growth. 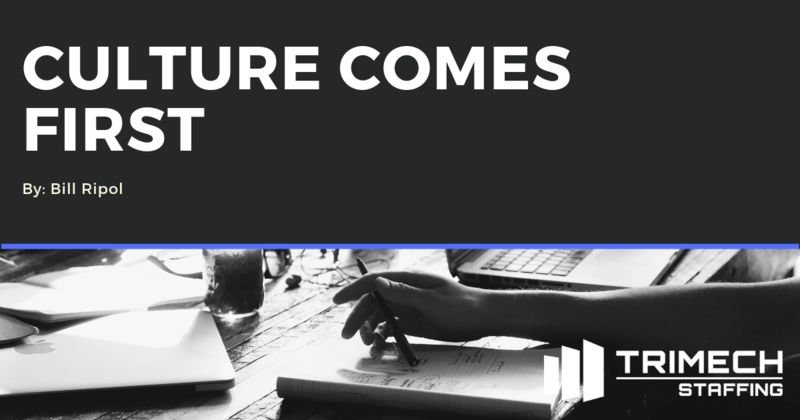 In today’s job market, candidates have plenty of options, you must put practices in place to entice employees to stay, communicate their biggest concerns and make sure your investment through staffing will pay off. 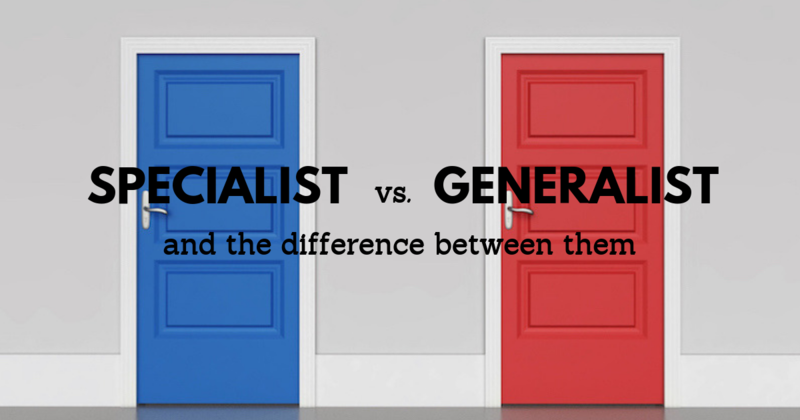 When you look at Western medicine and how we categorize medical doctors and their capabilities, they usually fall into one of two categories: specialist or generalist. Specialists are able to provide a higher quality of care because of their additional training, education and focus on a specific area; they can target and treat specific conditions by providing expert procedures or treatment plans to help their patients achieve a higher level of care. The same distinction can also be found in the recruitment and staffing industry. There is a problem in the world of salespeople, and that problem is that they are often talking too much. If a salesperson asked a question every time they opened their mouth, more sales would be closed. Let’s take a step back for a second and think of a stereotypical used car salesman with their, “I’ll tell you what I’m going to do for you.” That is just a bad sales presentation, and everyone knows it. This salesman’s mouth is constantly moving, trying to force a sale. 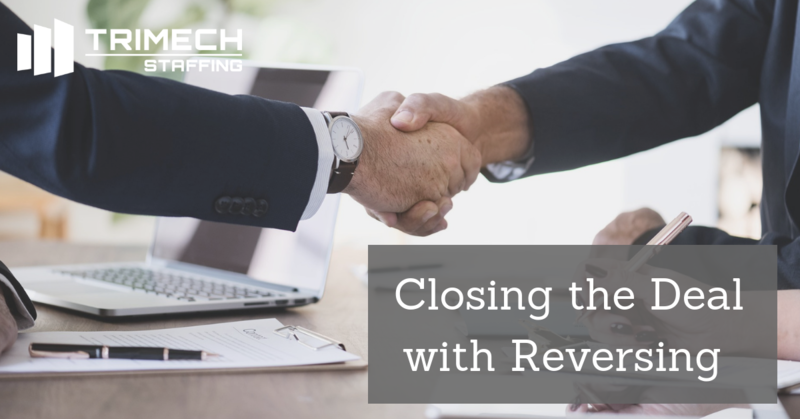 We all want a professional salesman, someone who lets the client or prospect do the talking by "reversing" to keep the conversation flowing in the direction of a closed deal. Looking for a Job? No One's Reaching Out to You? Check Your Resume! As a recruiter, I often hear candidates complain about not receiving responses to their job applications. 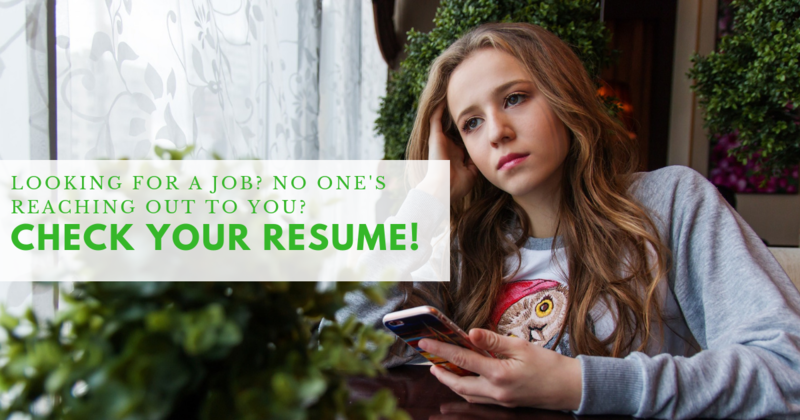 The first question I always ask is, "Have you checked your resume to make sure your contact information is correct?" Most will say, "Yes" or "I’m pretty sure it’s correct," and that’s when I walk them through their resume.